Angelina Jolie was spotted out looking pretty hot while attending the 2018 Cambodia Town Film Festival on September 15 in Long Beach, CA. She looked amazing as she posed for photos with the festival goers. Angelina rocked a black top, a tan wrap skirt, and a light brown shawl. She wore beige pumps and silver earrings and bracelets. The star wore a subtle makeup, and her hair was swept to one side. Angie attended the event which pushed for better exposure of Cambodian and Cambodian-American narratives. Angie was there without her kids, and the actress’ involvement with the children has been a hot topic especially since she continues to battle over custody with Brad Pitt. 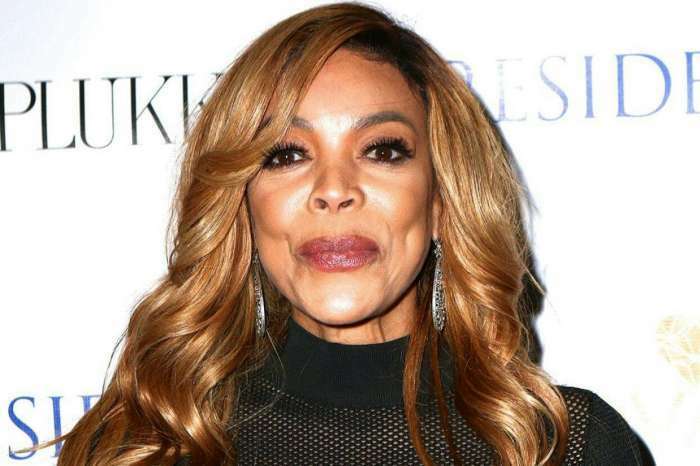 It’s also worth noting that a few days ago, Wendy Williams called Angelina out on her show for allegedly parading her kids around in the public space. 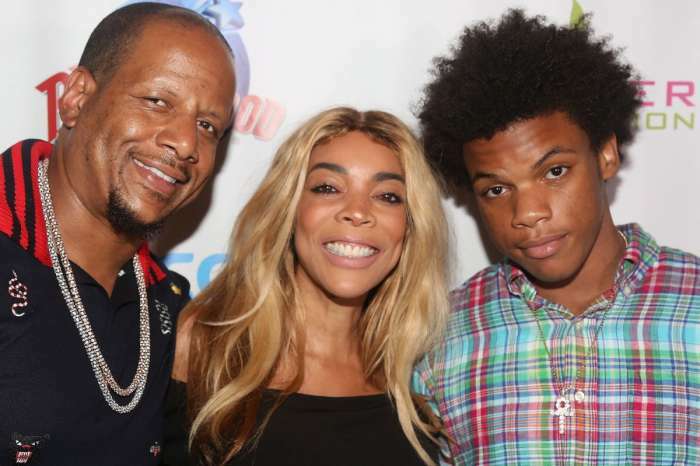 ‘Recently, she’s been taking all six of her kids to places she knows the paparazzi will be,’ Wendy explained while showing the audience a recent image of the starlet out with her brood at Fred Siegel, a vital hangout spot for paparazzi. ‘None of the kids are smiling, nobody’s happy,’ Wendy commented while referring to the kids’ facial expressions. 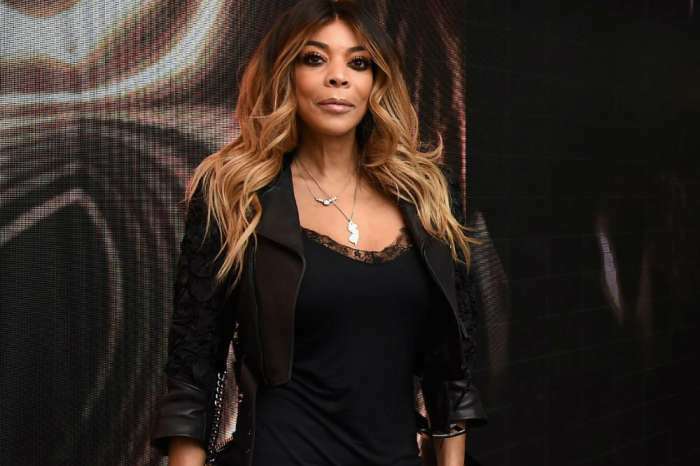 Wendy also addressed the custody battle, claiming that ‘Brad will come out on top,’ after a lot of criticisms about Angie’s character. Angelina has reportedly been acting ‘venomous’ and ‘ridiculously unreasonable’ in court which resulted in the fact that her lawyer, Laura Wasser, reportedly quit.